Create innovative programs and fun games on your tiny yet powerful Raspberry Pi. 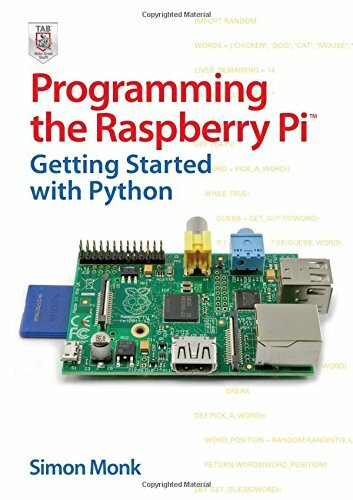 In this book, electronics guru Simon Monk explains the basics of Raspberry Pi application development, while providing hands-on examples and ready-to-use scripts. See how to set up hardware and software, write and debug applications, create user-friendly interfaces, and control external electronics. Do-it-yourself projects include a hangman game, an LED clock, and a software-controlled roving robot.